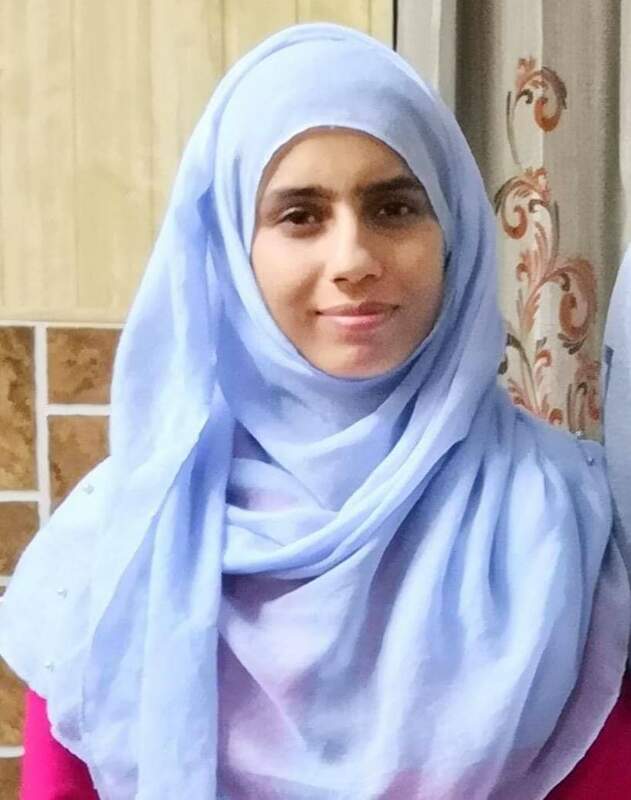 Rehana Bashir, a young girl from Salwah village of Mendhar in Poonch district, has made it to the All India Services. At rank 87, she is most likely to be an IAS -a first woman IAS officer from the Gujjar community which had absolutely no participation in the state’s superior bureaucracy until a couple of decades ago. Rehana’s success represents silent, slow and steady metamorphosis of Gujjars from a socially challenged and politically exploited “other” of Jammu and Kashmir to a new power elite. Before Rehana over 20 Gujjar boys have made to the All India Services in last ten years. In Jammu and Kashmir’s contested political environment where Kashmiri and Dogra vie for supremacy, the Gujjars have for decades ended up being used as the ‘other’ in the room. While they have not been able to shift the political fortunes in their favour, but young people are working hard to climb the social ladder by grabbing power jobs. It is in itself a record of the sorts that four of the 22 districts in Jammu and Kashmir are being run by Gujjar IAS officers as Deputy Commissioners. Another IAS is additional DC while one more is a DC in Rajasthan. Recruited as Deputy Superintendent of Police in late 1970s and then inducted into IPS, Masud Chaudhary was the only Gujjar officer who rose to senior ranks of (Police) bureaucracy in early 2000s. Today his family contributes one IAS officer in the growing pool. Years after Masud’s retirement, Shahid Iqbal Choudhary became the first Gujjar IAS ever and first Muslim from whole Jammu province to have directly made it to the IAS in 2009. Shahid is currently Deputy Commissioner of Srinagar, a first Gujjar in over 70 years to serve at the prestigious capital district. 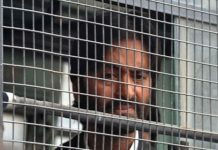 Shahid has served as Deputy Commissioner at five districts, spent a stint in Chief Minister Mehbooba Mufti’s office, Director of Information and Managing Director of Tourism Development Corporation. He is a recipient of Prime Minister’s award for the civil services. 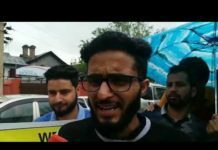 Among the other rising stars of Gujjar community, Aijaz Asad is Deputy Commissioner Rajouri, Owais Ahmed is in Shopian and Baseer ul Haq in Kargil. Yasin Chowdhary is an additional Deputy Commissioner in South Kashmir while Suleman Chowdhary is Deputy Inspector General of Police in Baramulla-Kupwara Range. This year seven seven aspirants from Jammu and Kashmir have made it to the All India Services and all of them are from Jammu region. Babar Ali Chagatta from remote Badder Gulabgarh in Mahore, who secured 364th rank, did his schooling from JNV Udhampur and graduation from Aligarh Muslim University. Devahuti’s All India Rank is 668th. The Civil Services (Preliminary) Examination, 2018 was conducted on June 3, 2018. A total of 10,65,552 candidates applied for this examination, out of which 4,93,972 candidates actually appeared. A total of 10,468 candidates qualified for appearance in the written (Main) examination which was held in September-October, 2018. A total of 1994 candidates qualified for the personality test conducted in February-March, 2019. The top 25 candidates comprise 15 men and 10 women. The recommended candidates also include 36 persons with benchmark disability (11 orthopedically handicapped; 12 visually challenged, 11 hearing impaired and two multiple disability).Those from Jammu region, who have made it to the Civil Services, include Rehana Bashir of Salwa Poonch, Abhishek Augustya of village Railway Line Patrick, R S Pura , Sunny Gupta of Rajinder Bazar Jammu, Harvinder Singh of Kotli Mian Fateh, R S Pura, Babar Ali Chagatta from Badder Gulabgarh in Mahore tehsil of Reasi district, Devahuti and Gokul Mahajan from Jammu. The top 25 candidates comprise 15 men and 10 women. The recommended candidates also include 36 persons with benchmark disability (11 orthopedically handicapped; 12 visually challenged, 11 hearing impaired and two multiple disability).